“Good if you get what you desire. Better if you do not get what you desire. Best is in store.” Yes, it gives relief, particularly to those who neither have the courage to face the corrupt system, nor any desire to challenge. What they wish is to spread the fragrance of love and peace. The peace loving people do not like to be a part of debatable issues or a part of the problem. 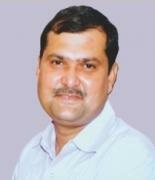 They always attempt to find out solution and motivate others for following the peaceful means. Read More. 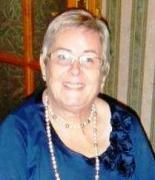 “Poetry has always had a limited readership; it is fiction that sells. But the lovers of poetry shall always remain. During the last many decades, Prof. P Lal’s Writers Workshop published poetry, which included the poetry of quite a few poets who later became canonical poets. At present, there is no cause for despair, as some prominent publishing houses, notably Authorspress, are publishing poetry and it being sold through websites like Amazon and Flipkart, which have increased its reach”— Syed Ali Hamid. Read More. The poetic range in Kanupriya moves from faith to ecstasy, from ecstasy to limitations, from limitations to awareness, from awareness to surrender, from surrender to completeness .The whole process is a cyclic process which begins with waiting and ends on waiting note. It is an act of emptying and fulfilment happening simultaneously in a rich outburst of emotive awareness with skilled poetic verbose. Read More. 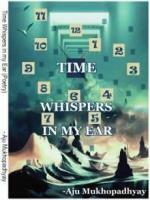 Time Whispers in My Ear by Aju Mukhopadhyay. 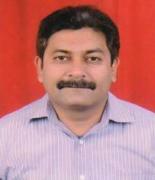 Reviewed by T. Vasudeva Reddy. 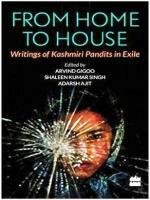 From Home to House: Writings of Kashmiri Pandits in Exile. Reviewed by S K Arora. 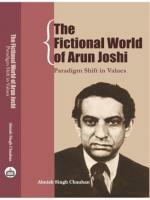 The Fictional World of Arun Joshi: Paradigm Shift in Values. 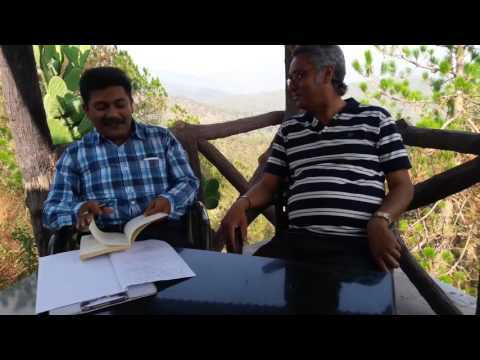 Reviewed by M B Saxena. Despite having been married to Goldie for two years, India was still not sure whether he was serious about their relationship... Read More. The evening of the longest day of the year was crisp and hot, and had slowed down the metabolism of every living plant visible to Vishakha from her window... Read More.